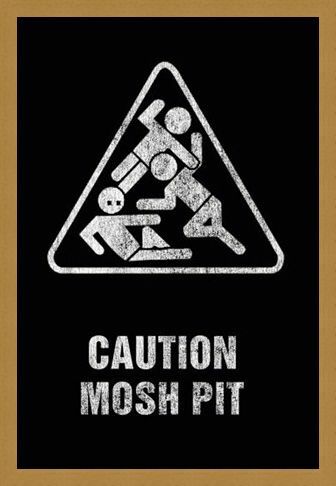 Art Maxi Poster: If you love making an impression when you go to gigs then this excellent warning sign maxi poster is a must have for your wall. 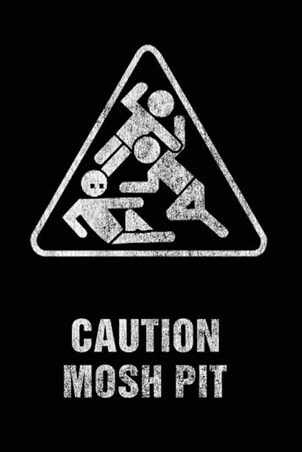 In bold black and white, this caution sign will warn those around you that you are ready and waiting to get in the mosh pit and jump around. This poster shows three party goers as they jump into each other and fall on the floor, unaware of the impending bruises and bumps. 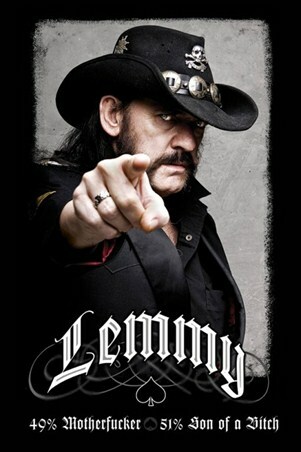 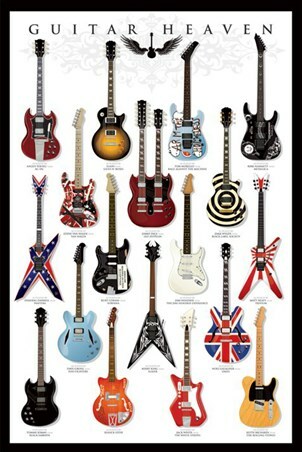 Perfect for rock and rollers, this eye catching maxi poster is sure to get you in the mood to mosh. 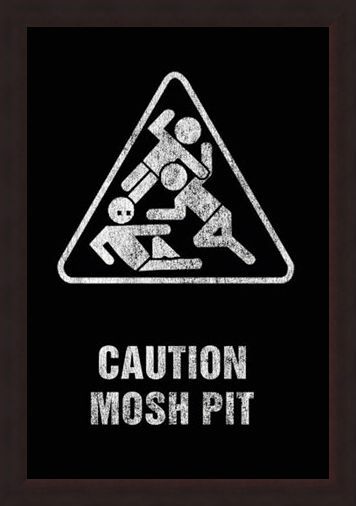 High quality, framed Mosh Pit, Art Worx poster with a bespoke frame by our custom framing service.